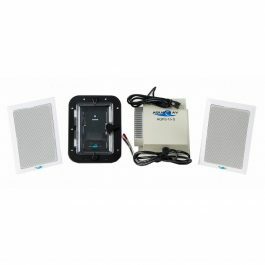 No outdoor space is complete without a sound system that can be heard all over the backyard. 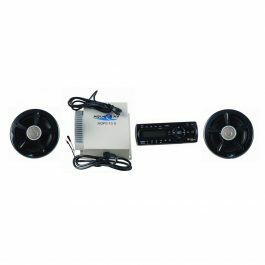 We offer outdoor stereo receivers for all of your entertainment needs. Whether you are in need of a bluetooth MP3 player or just an AM/FM/ CD player receiver, we have something for you. 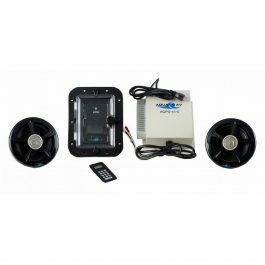 Set the mood of your outdoor party with the right sound system. Get your receiver and speakers today.